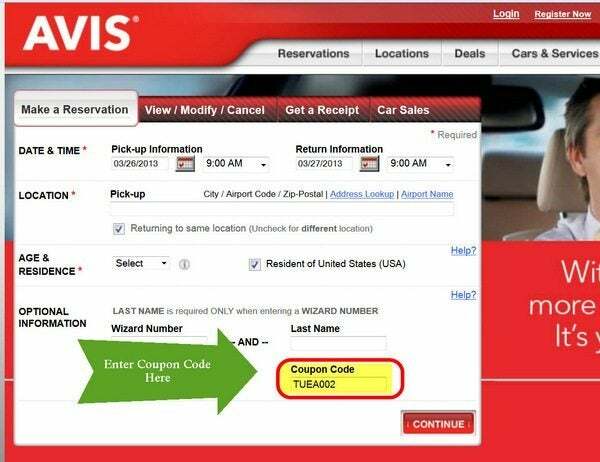 Update: Avis has cancelled all reservations made with this coupon code. Please check your reservations! 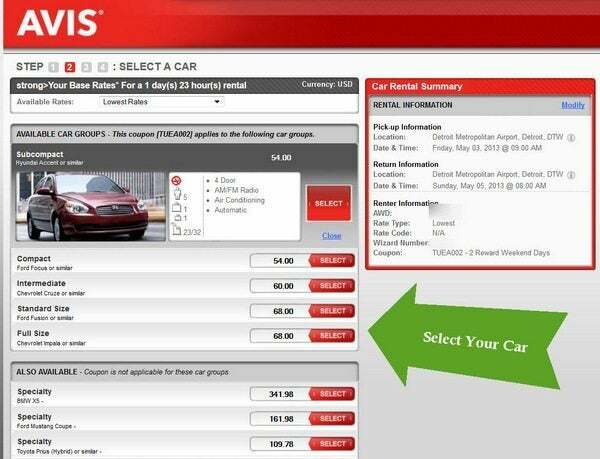 Mr. Pickles shares his experience using AVIS discount code TUEA002 to get a free car weekend rental. You won’t always get the rental for $0, but ~$4+ for 2 weekend days is good enough for me! It also could help to have a back-up plan just in case the rental is not honored by Avis. Mr. Pickles had no issue with his rental, but things could change. This coupon isn’t valid in Alaska, the New York Metro area, Canada, Puerto Rico and the U.S. Virgin Islands. It also isn’t valid for rentals after June 30, 2013. However, I suspect the coupon will expire a lot sooner than June 30! You can even enter your airline frequent flyer information to earn miles! I entered my Southwest number for 600 points. Select a car size from compact to full-size. Don’t let the higher price earlier fool you because the rate will reduce on the final screen. If you see a choice between “Pay Later” or “Pay Now” select “Pay Later” so that you can cancel the booking later on if needed. The final price is usually the same (with the 2 free weekend days) code. 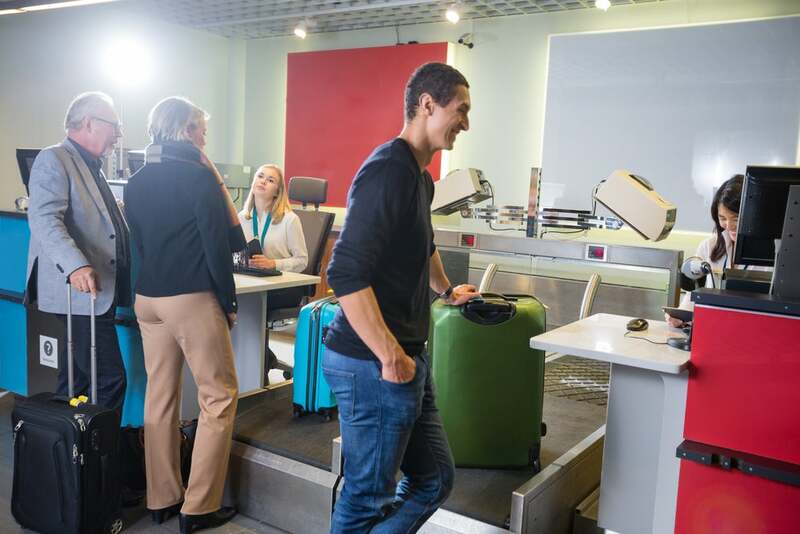 Don’t forget to enter your airline frequent flyer information to earn more miles. 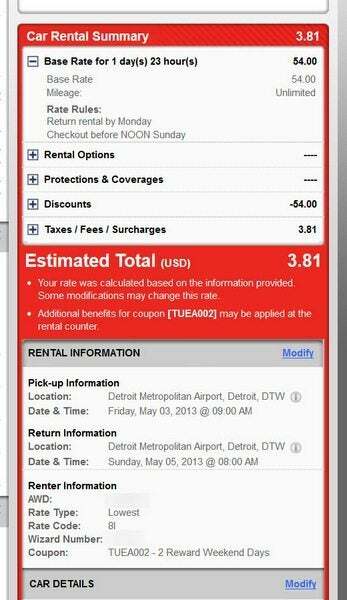 Final Price = $3.81 For 2 Weekend Days Car Rental! You will see the final lower price! 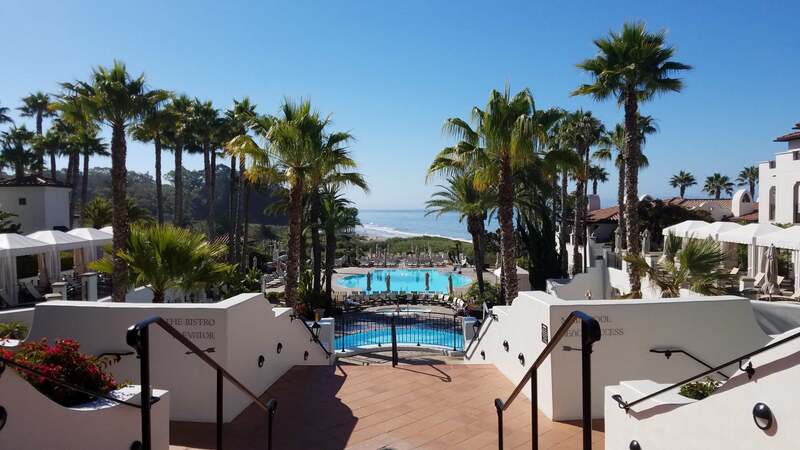 This is a great deal and will save you money on a weekend rental! Good luck and safe travels! I used to work at Avis in the domestic call center. If you want your call answered by a a US rep call 1-800-331-1083. It’s the Chairmans Club #. AKA the upper crust that they kiss primo a$$ for. I’m just happy they actually cancelled all of them ahead of time, instead of waiting until we showed up to not honor it. Looks like my point was correct.